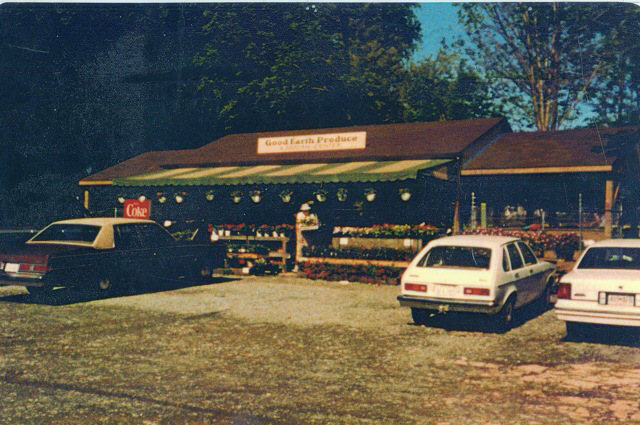 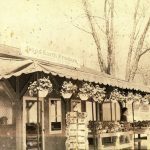 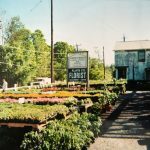 Good Earth was started in 1979 as a roadside produce stand by the Johannes Family located in Olney, MD. 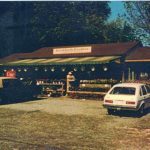 The original stand was literally set up on bean baskets and plywood. 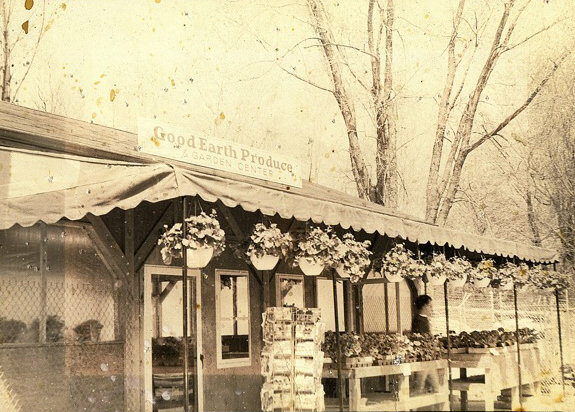 As the town of Olney grew, so did the Good Earth business. 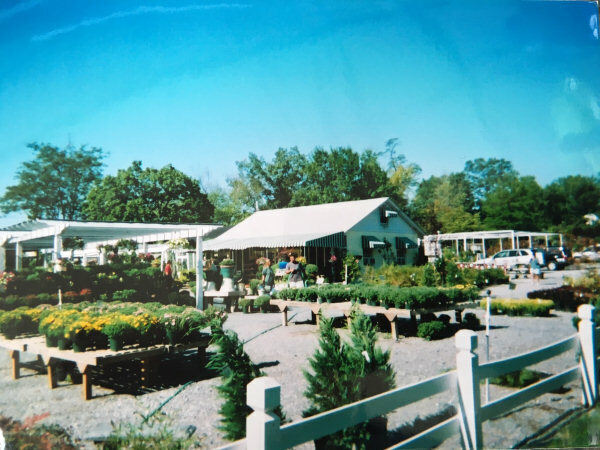 Good Earth added flowers, plants, firewood and Christmas trees to the neighborhood. 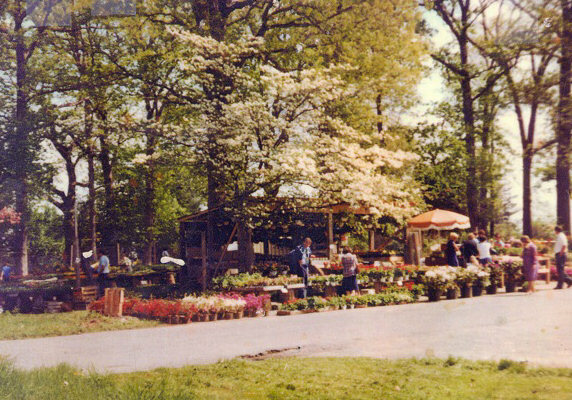 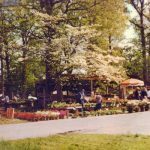 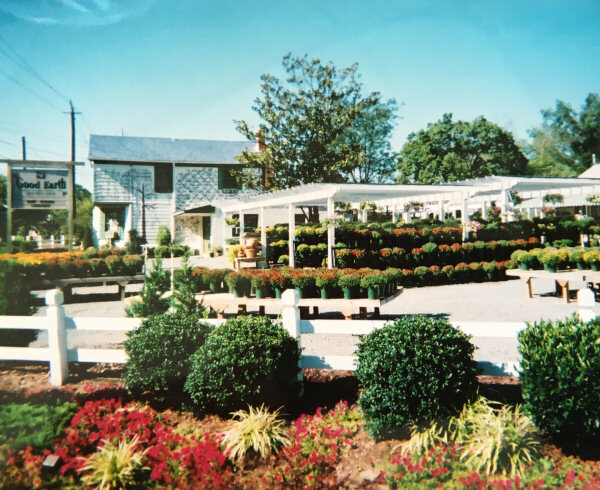 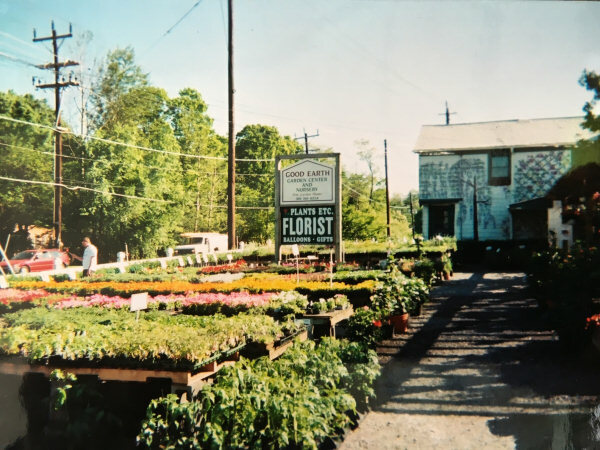 In 1997, the Potomac retail store was opened focusing on a larger supply of plants and services. 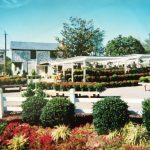 Landscape Design and installation was added in 1999. 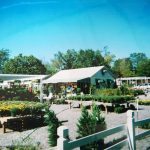 Now known for top quality colorful annuals, unique and hardy perennials, large variety of trees and shrubs, as well as, outstanding service.